Is it safe to use pesticides on an indigenous species? 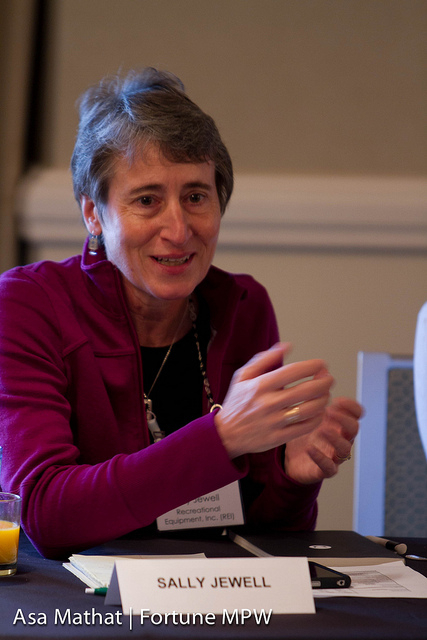 WASHINGTON (June 7, 2013)–In light of the National Academy of Sciences (NAS) report on wild horses and burros lacking data for an overpopulation claim, Protect Mustangs calls upon Secretary Jewell for an immediate halt to roundups and to return the 50,000 wild horses in government holding to the more than 30 million acres of herd management areas in the West to reduce costs quickly. 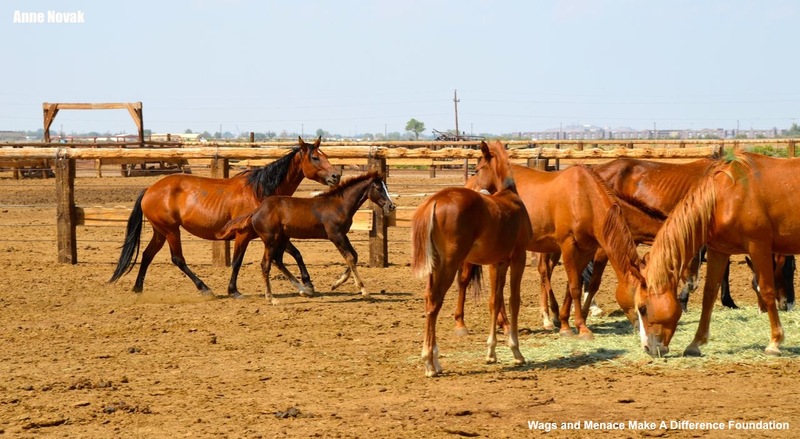 The native wild horse conservation group calls on the Department of Interior to acknowledge wild horses are native, implement holistic land management and reserve design thus creating a win-win for wild horses to help the ecosystem and reverse desertification. 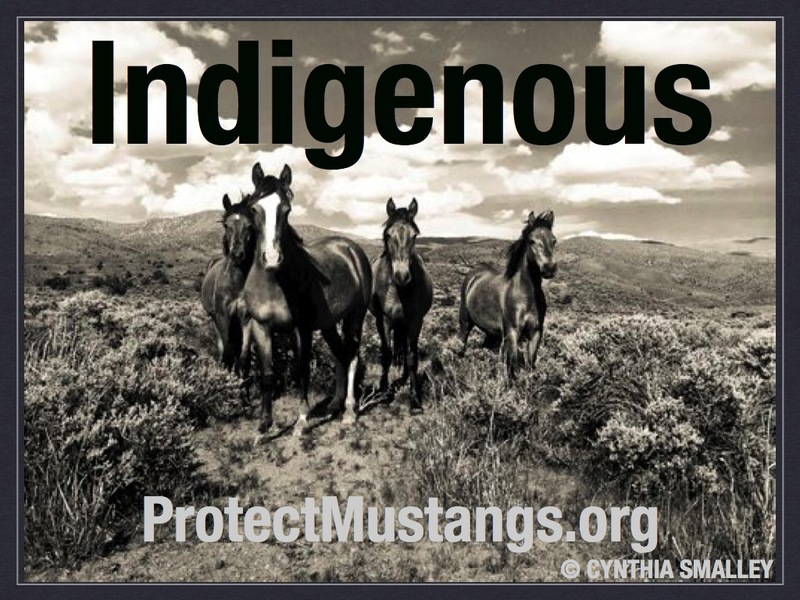 Protect Mustangs requests that ‘survival of the fittest’ should be the only form of fertility control considered because indigenous wild horses must not become domesticated on the range. Artificial management such as pesticides and sterilizations should never be used on a native species such as Equus caballus. 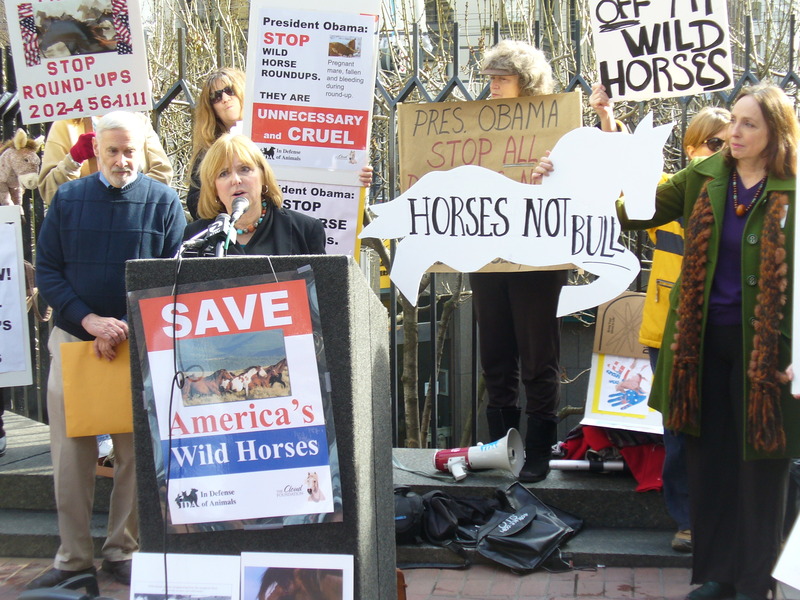 In July 2010, Raul Grijalva (D-AZ) spearheaded a letter signed by members of Congress, requesting an investigation of the Wild Horse and Burro Program by the National Academy of Sciences. 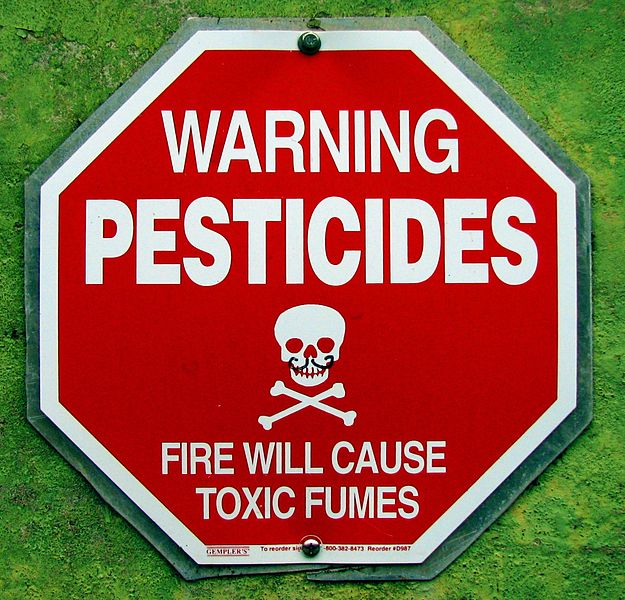 This was a direct result of public outcry and media exposure of roundup carnage. Three years later, the NAS report was released last Wednesday. Recently fertility control, in the form of immunocontraceptives for wild horses, was erroneously passed by the EPA as “restricted use pesticides”. 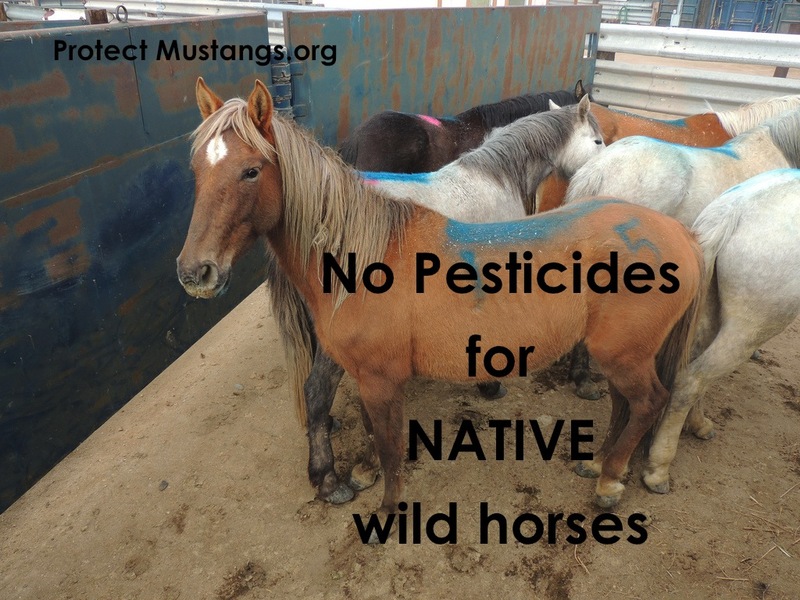 The EPA inaccurately named indigenous wild horses “pests” in order to pass the drug. 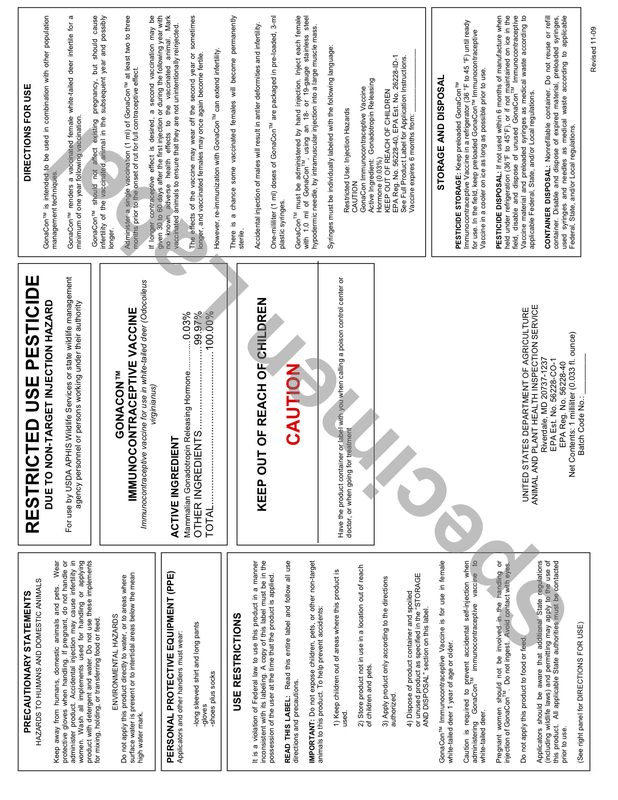 Pesticides (PZP, GonaCon®, etc.) should never be used on native species such as E. caballus. Equus caballus originated in North America more than 2 million years ago. Equus survived extinction through migration and E.caballus could have returned to America with the Spanish unless some had remained on the continent the entire time. Today researchers question historical records–written with Inquisition censorship–that claim the Spanish brought the first horses to America. Even so, if no horses remained when the Conquistadors arrived they would not be introducing the species but “returning” E.caballus to its native land. In 1900 there were 2 million wild horses roaming in freedom in America. Today native wild horses are underpopulated on the range. Advocates estimate there are less than 18,000 left in the ten western states combined. 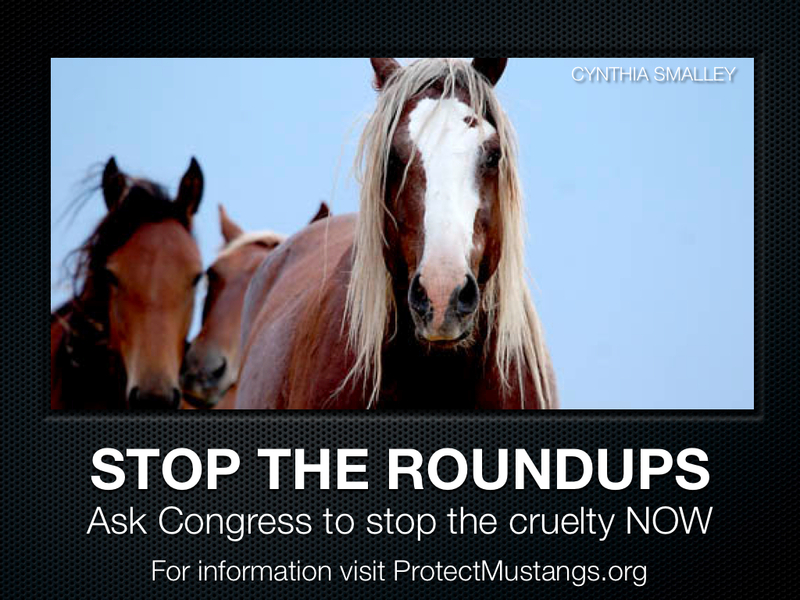 Protect Mustangs is a conservation group devoted to protecting native wild horses. Their mission is to educate the public about the indigenous wild horse, protect and research American wild horses on the range and help those who have lost their freedom.